September has been a blast for us so far! I've been so busy with school requirements and other stuff but I will never forget to return some love to you guys! As Kai and I just announced the winners of our Pretty Fairies Giveaway, here we are again with these lovely ladies hosting for another giveaway! Hurray! It's everyone's favorite! 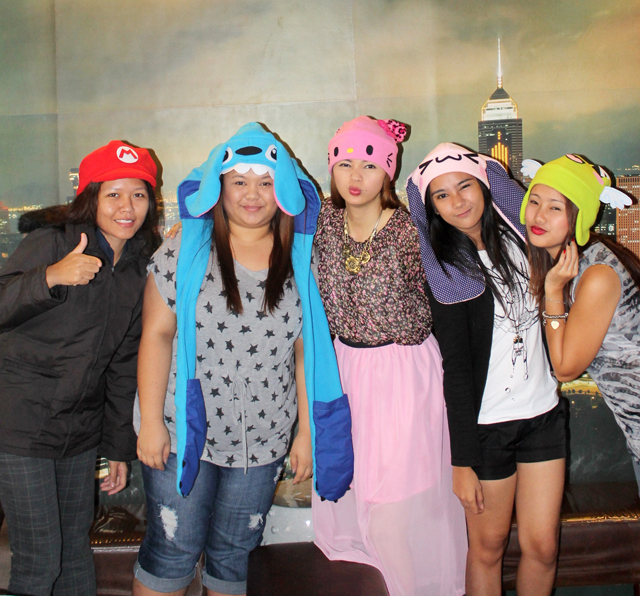 Together with me are Kai of KaiGrafia, Cee of Cee's Wonderland, Jannie of Jannieology, Jahney of OhYeahJahney, Olyv of MissBlogChic. Enjoy our lovely goodies just for you! Check it out! ** Please take note that the consolation prize is for a ZAMBOANGA based winner due to the RStyle Salon Voucher that is included in the set of prizes. Thanks!